Michael Burkhardt and his family have spent the last six years creating an authentic food experience focused on sustainable growing methods and pure organic ingredients where possible. Walking down Short Street in Port Macquarie, you'll be greeted with a number of ways to inspire your inner foodie. It's quickly becoming a speciality food strip where you can find anything from those hard to source Asian ingredients to some of the tastiest bread and desserts that you've ever tried. There's one little shop with a modest facade, a warm and welcoming counter and normally a line-up of people excited to get the day's fresh treats. From first glance, this place has a lot more going on than most people would expect. Behind the doors of this German inspired Bakery, which has been a local business on the scene for the last 12 years, Michael Burkhardt and his family have spent the last six years creating an authentic Food Experience focused on "real" food, sustainable methods and utilising as many purely Organic ingredients as possible. The term "Organic", for this German Pastry Chef/ Baker, is definitely more than just a current day marketing term - it's a way of growing, sourcing and baking on a day-to-day basis. Michael puts real passion and dedication into his work to ensure his loyal following of customers are getting a genuine paddock to plate experience. 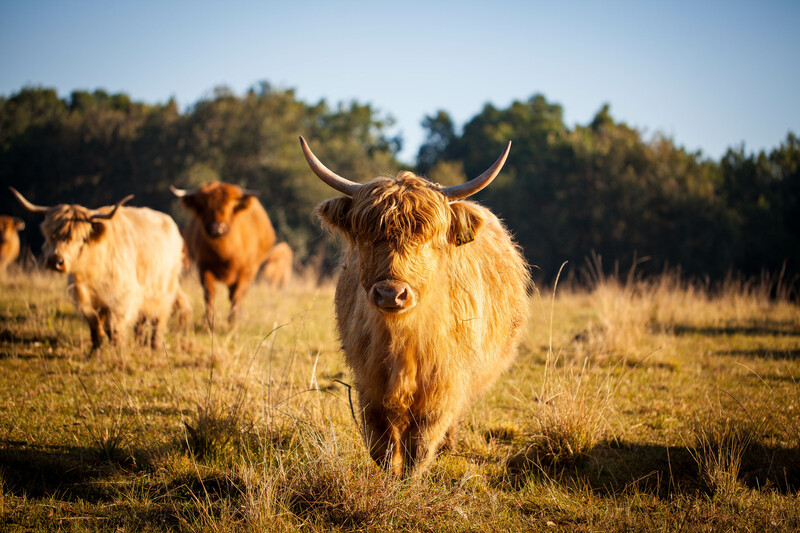 The best example of this next level of baking, is the herd of Heritage Breed Scottish Highland Cattle he and his family breed and raise locally on their farm. The challenge being, these cattle need a minimum of 3 years before they reach a maturity level for use. The result is a healthier and more flavoursome meat, well worth the time and energy required in caring for the herd. 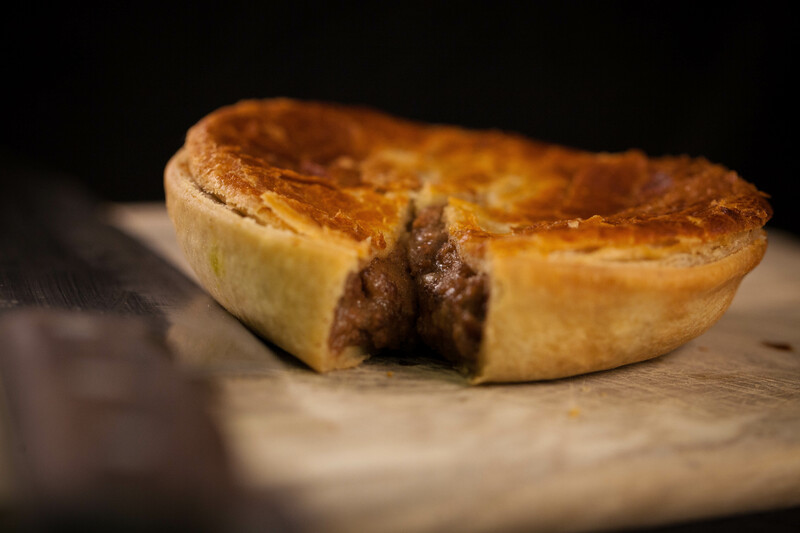 The meat from this particular breed is 50% lower in cholesterol and has significantly higher iron levels than that of common breeds and is used in his sensational meat pie and sausage roll range, of which there are Gluten Free options as well. The dedication doesn't stop there - Michael is also fully committed to sustainable practices and chooses to use a Stoneground Unbleached Heritage Flour from Wholegrain Milling. He also uses "Salt Of The Earth" hand harvested sea salt and fully filtered, fluoride-free water in all of his products. With this kind of passion for their products, it is no wonder that Michael's daughter, Ashleigh, has joined in the food side of things by preparing her own line of Vegan Raw Slices, which are refined sugar free, dairy free and gluten free. Her desserts are packed with nutritious ingredients and flavour. The only way to believe it is to try some for yourself! 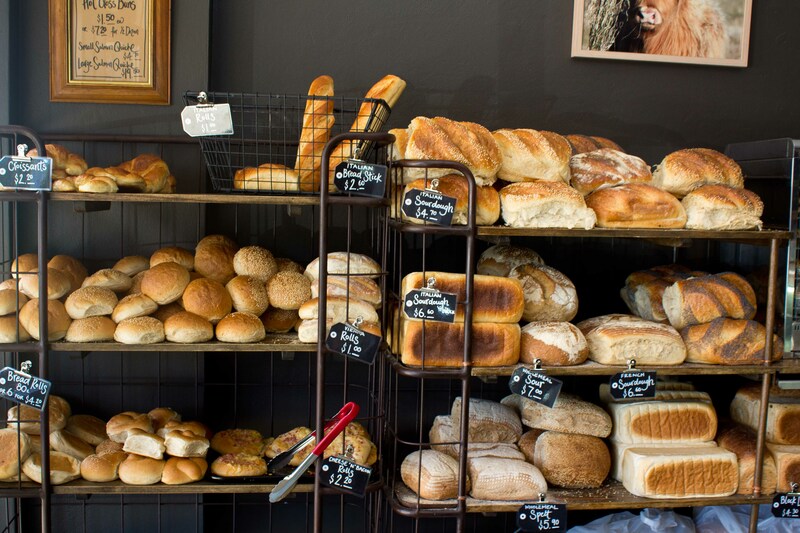 So the next time you're strolling down Short Street and notice the boutique food stores that may inspire your cooking, be sure to pop into Burkhardt's Organic Bakery and taste the difference of what experience and a passion for healthy and sustainable food is like.